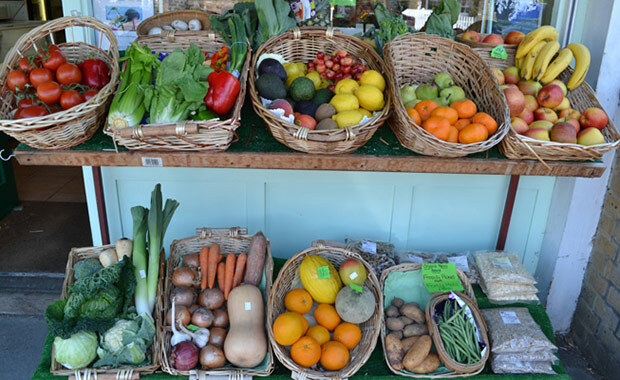 Come ready to fill your shopping bags with a bounty of local produce, including seasonal, organic veg direct from the Farm’s market garden, rare breed meat and sausages, and Forty Hall Vineyard’s award-winning wine – all set within the beautiful grounds of Forty Hall Farm. Stock up on bread and pastries from local food heroes Holtwhites Bakery and cheese from the urban cheesemakers Wildes Cheese, along with top-notch pies, charcuterie, preserves, sauces, cakes, biscuits, craft beers and sodas. Not to mention the great coffee and fresh smoothies, served up by the Bike Boutique who’ll be encouraging us all to get there on our bikes! Bring your neighbours, meet your friends and take some time out to sit, relax and enjoy great streetfood - maybe with a glass of Forty Hall’s fizz or local craft beer to wash it all down! Dogs are welcome, on leads. Free entry. Please note that parking is limited at Forty Hall so you’re encouraged to walk or travel by public transport if you can. 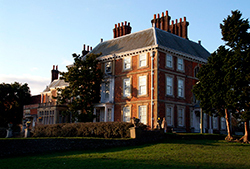 The monthly market is organised by Capel Manor College’s Forty Hall Farm in partnership with The Food Gatherer. The market is open on the second Sunday of each month.